Planet 1107 » LO for Heello just got released! If you haven’t heard of Heello, it’s a pretty large social network run by Noah Everett, founder of the popular TwitPic service. Heello is online for almost two years now and it has over one million users. Recently, Heello released its own API, and the same team who built Rhino client stepped in – and created the first iOS Heello client – LO for Heello! Having experience with building the AppNet Rhino, we have decided to take on the challenge of building another, completely new application for a completely different social network. LO for Heello is – we dare to say – a great client for every single Heello user. 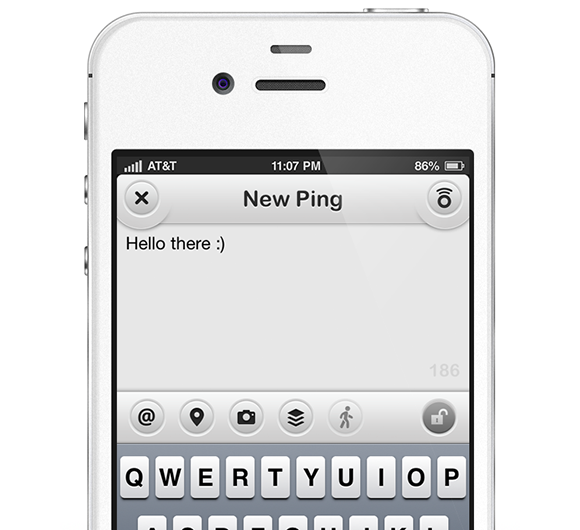 The interface is light, smooth and intuitive, doing a great job at delivering your Heello timeline to your iPhone. 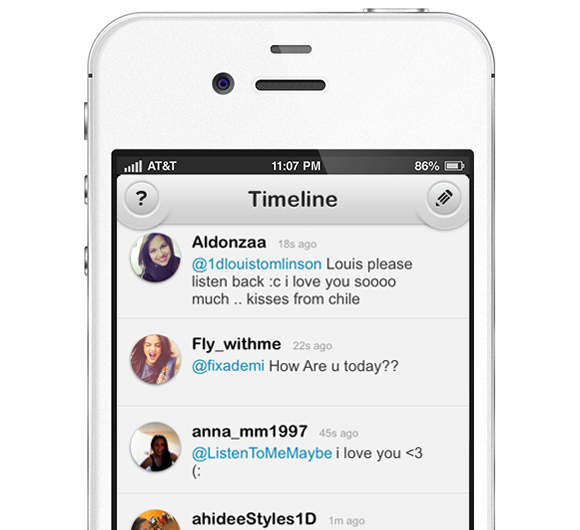 You have three main views: Timeline, Mentions and Public Timeline. The latter one is kind of a VIP area – Heello staff picks several accounts for that timeline. We’re hoping that the list of those account will be somewhat broader than the current one – it would be awesome if there were some kind of suggestion tool for Public Timeline as well. If you haven’t tried it yet, register at Heello.com and install LO for Heello for a better pinging experience. Awesome timeline switcher – switch easily from your timeline to your mentions or the public timeline if you’re up to it. You know that the Appnet Rhino is a product of two partner companies – Planet 1107 and Twinkle Tap. Knowing that there will be many more co-operations like Rhino, or in this case LO for Heello, we have decided to register another company and create awesome apps under one name.